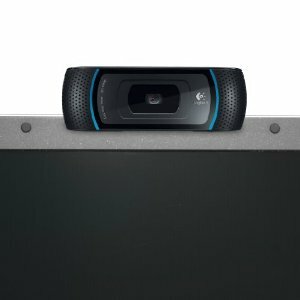 Logitech 1080P HD C910 Webcam Review! ← How to Make a Spy DIY WiFi Sniffin’ Digital Photo Frame! Are you looking for a new webcam that can perhaps take full 1080P videos, talk to your friends on Skype in 720P HD, or perhaps just for adding some HD security camera? Well, I just received the Logitech 1080P HD C910 webcam (for mainly taking videos of myself for my YouTube channel) but it’s a pretty good HD webcam if not the best one you can get right now for the money spent, under $100. 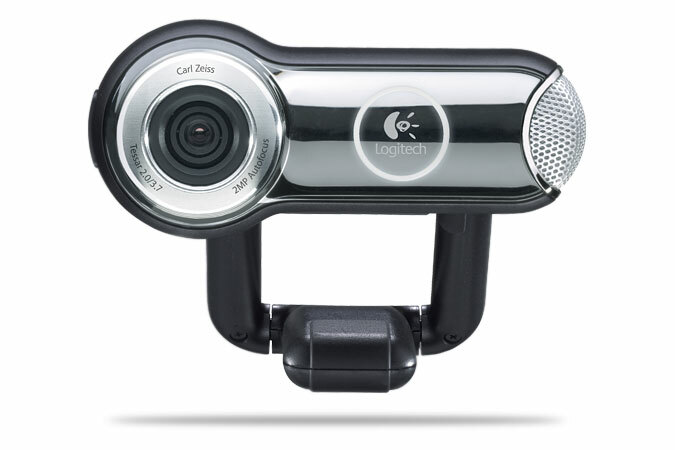 The Logitech C910 is a great little HD cam, comes with dual, noise-cancelling microphones that works very well and easily sits on top of any LCD monitor, laptops, or even just on the desk. Get it on Amazon for $75.36. Check out more interesting categories: Cameras, Featured, Featured Gadgets, Gadgets. 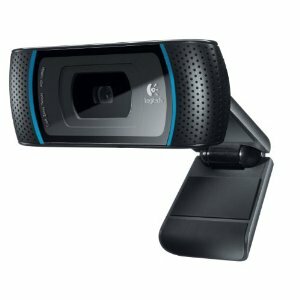 Logitech QuickCam Vision Pro for Macs! More Canon 7d HD Demo/Sample Test Videos! 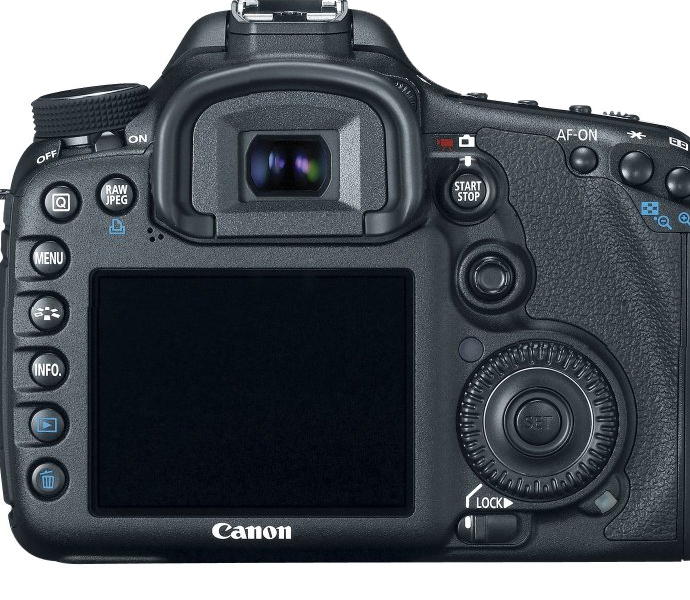 Canon EOS 7D Test Video and Review! Webcam DIY – How to Make a DIY Webcam-Based Laser Distance Finder! 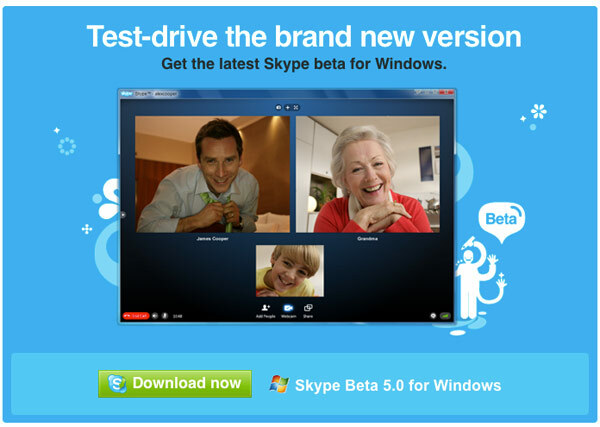 Skype Beta Download Now Available for Windows!